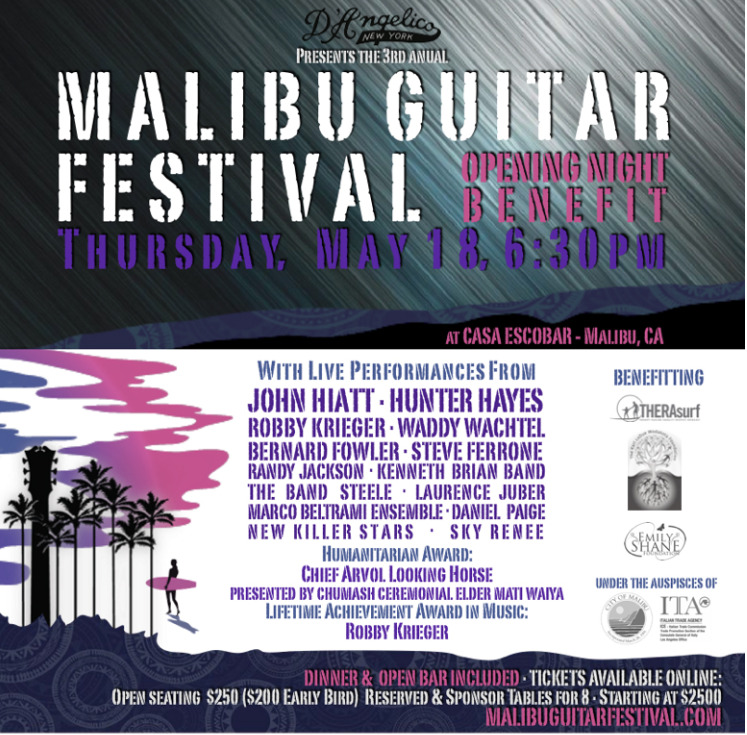 The first night of the Malibu Guitar festival was a Charity event. Bernard Fowler then joined Waddy and the band on Lead Vocals. Videos by Doug Armstrong for Alert The Globe.